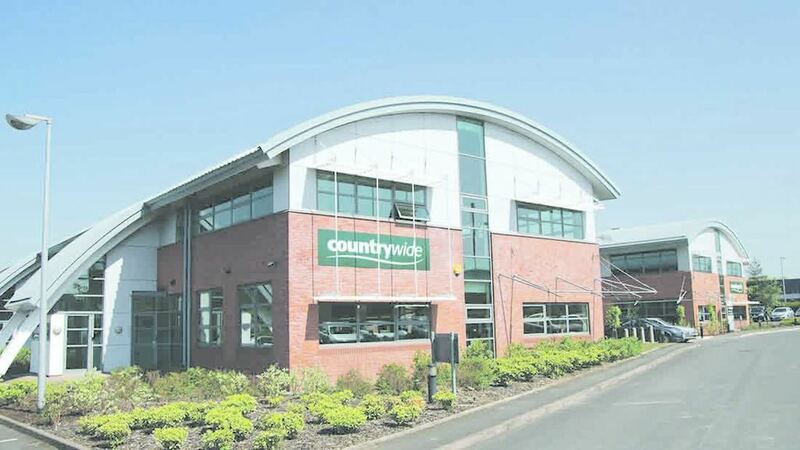 20 have been made redundant at its headquarters in Evesham and 12 at its Defford distribution site. It comes after Countrywide Farmers entered administration after the sale to Mole Valley Farmers fell through. The adminstrators at KPMG said they remained open to interest from potential buyers but it had ‘become necessary’ to make redundancies. David Pike, partner at KPMG and joint administrator, said: “Our strategy remains to continue to trade to realise stock, whilst we develop and convert interest in parts of the business and packages of stores. “To maximise the available trading period, we have taken steps to reduce costs and regrettably, we are unable to retain the workforce in full. “We remain focused on doing all we can to preserve as many jobs as possible. The joint administrators were calling for offers to be made by 5pm on Wednesday March 28. Interested parties should contact Gareth Shaw on 0121 232 3288.